BRIDGETOWN, Barbados–The number of high net worth individuals in the Caribbean is reported to be increasing, based partly on the availability of programmes that incentivise real estate investment, offering residency permits and citizenship in the Caribbean. 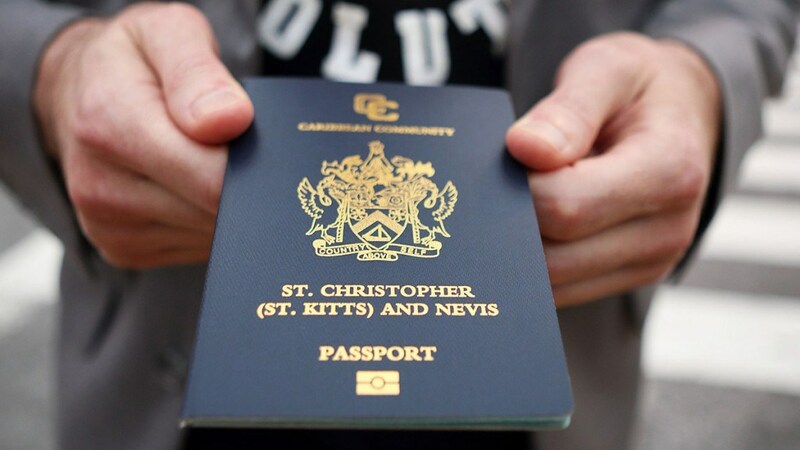 Citing an International Monetary Fund (IMF) working paper, she notes that St. Kitts and Nevis launched the first Citizenship-by-Investment (CBI) programme nearly 30 years ago, and offered immediate citizenship to immigrant investors. She says the programme has transformed the island’s economy in recent years, and as a result, Antigua and Barbuda, Dominica and Grenada have since launched their own CBI programmes.The schemes, with some variations, revolve around the granting of citizenship and a passport for an investment of around US $400,000 in property, government bonds, or by way of a donation, plus fees, says Dukharan. It is estimated that Antigua and Barbuda as well as St. Kitts and Nevis passports provide visa-free travel to 132 countries and territories including all 26 European countries in the Schengen zone. Meanwhile, Dominica and Grenada passports provide visa-free travel to 111 countries and territories including those in the Schengen zone. The economist points out that if the UK pursues an exit from the European Union (EU) in keeping with the Brexit referendum results, there may be what she terms “implications” for travel and visa requirements for Citizenship-by-Investment passport holders, to the Schengen zone in particular. In general, she notes, opponents of Caribbean passport programmes believe that nationality is not something that can be sold; and the granting of rights and freedoms to persons without any historic or cultural affinity with the country is deemed by some to be unacceptable. 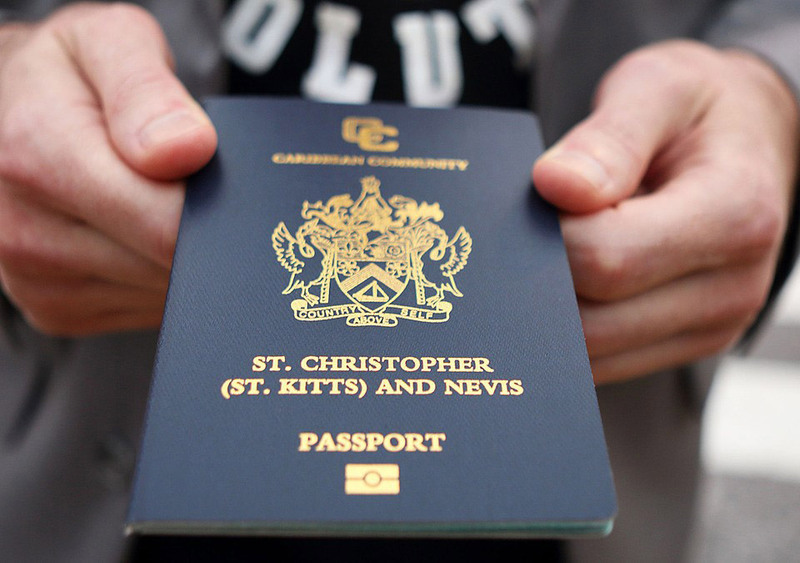 And while the US, Canada and the UK all have economic citizenship programmes, which can be a fast track to citizenship, it isn’t guaranteed and in all cases requires residency, unlike Dominica and St. Kitts and Nevis.